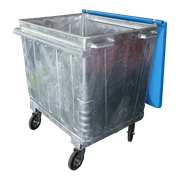 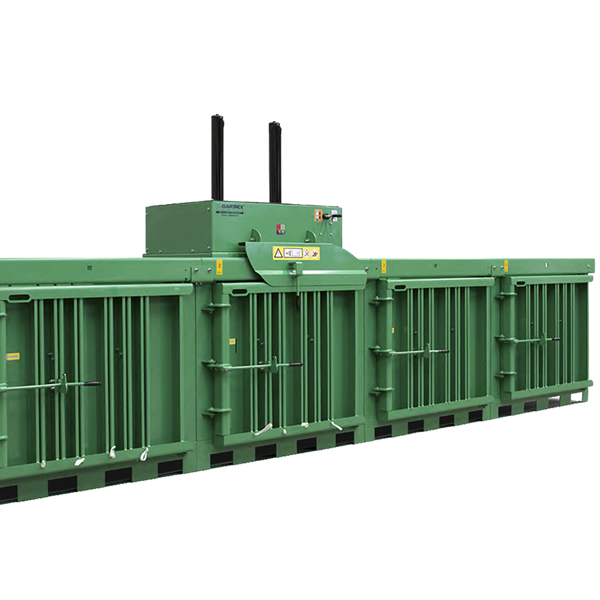 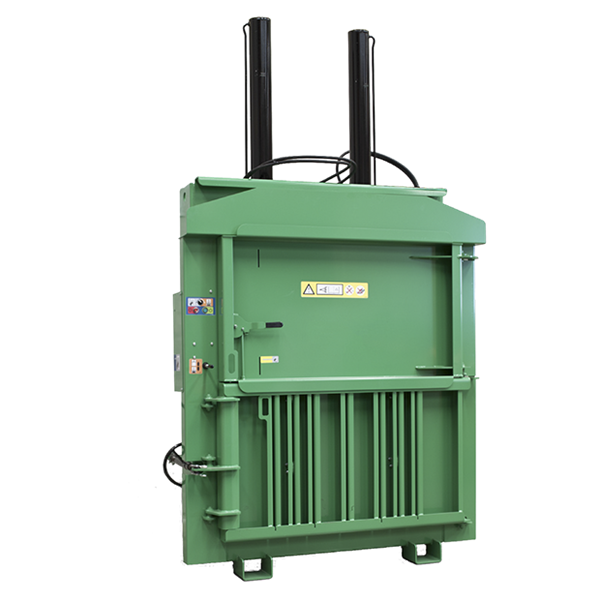 Easyquip Vertical Balers are able to bale a wide range of materials including cardboard, shrink wrap, PET bottles, plastics, tyres and aluminium cans. 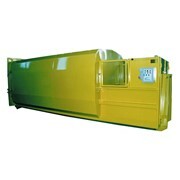 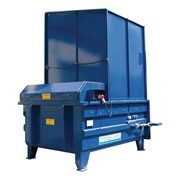 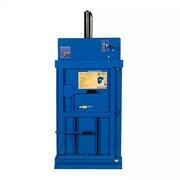 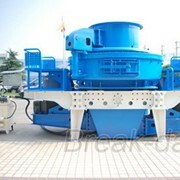 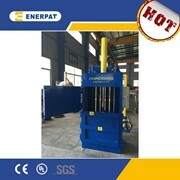 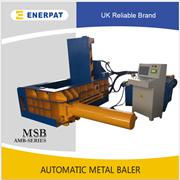 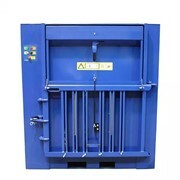 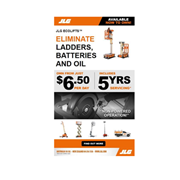 These machines are manufactured in Europe and are durable, low maintenance, safe and easy to use. 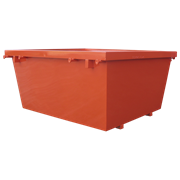 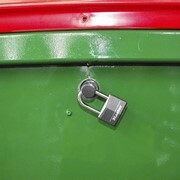 Bale sizes range from 75kg – 650kg. 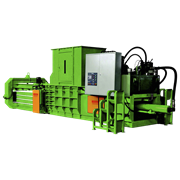 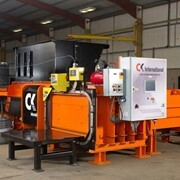 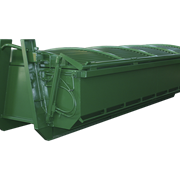 Twin chamber machines are also available and supplied which allows the bale of multiple waste streams at source without extra cost and space requirement of two dedicated machines.